We have FHNB Chapters all over the US. If you’re interested in a particular chapter, learn more by clicking on its name in the dropdown menu. 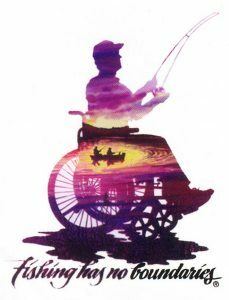 Copyright © 2017-2019 All rights reserved Fishing Has No Boundaries®, Inc.